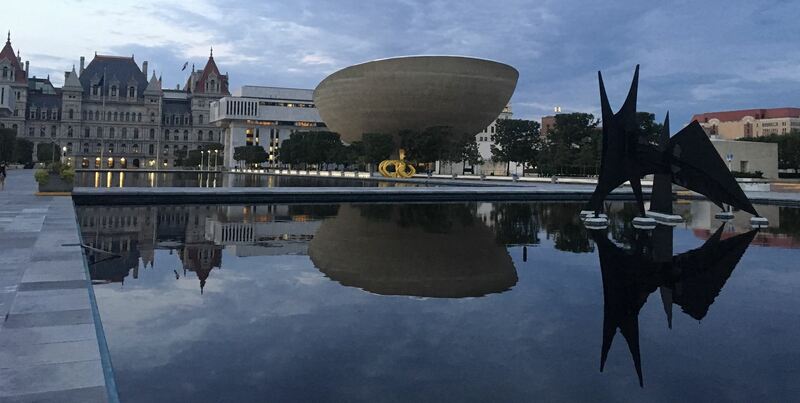 Welcome to January in NYS Museum News! I hope you will enjoy the first issue of 2019 that reflects on the past and looks to the future here at MANY and at your organizations. We in the museum profession know well the challenge of balancing the role of memory with visitor engagement and relevancy. I believe successful museums not far in the future will integrate the digital and physical, creating experiences as vibrant as the colors of a mosaic wall installation -whether virtually created in seconds and projected at the Cooper Hewitt's Immersion Room or the Portion of a Synagogue Wall made in Isfahan in the 16th century on view a city block away at The Jewish Museum. The "MANY Members Partner to Develop First Turnkey VR Exhibits" article about the VR thing shares one direction for future visitor engagement, my letter this month encourages you all to take another look at our website to use the member tools we created to help build our museum community. Alexandra Drakakis' article about her experience at a site held as holy for thousands of years and our new Marketing and Social Media Coordinator, Megan Eves remind us of the importance of coming together to share experiences at the same place at the same time. 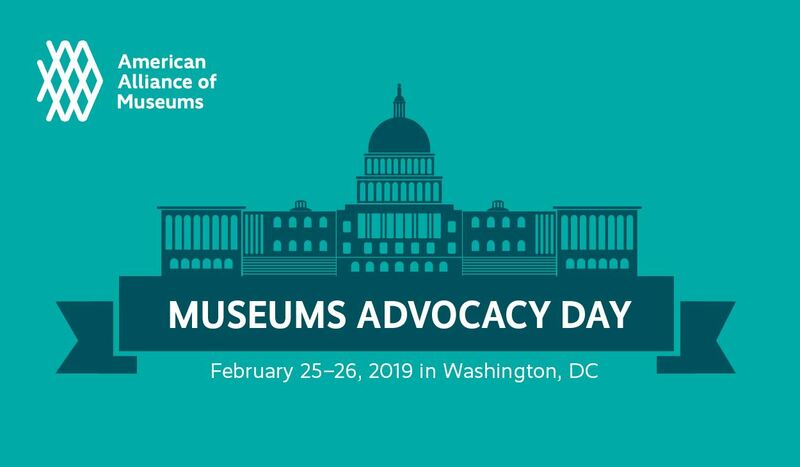 As a non-traditional museum person, digital platforms have been a great substitute to connect with museum professionals and gain information about museum best practices. Shortly after my grandmother passed away, I found myself in the Old City of Jerusalem, leaving a note to her in a crevice of the Western Wall. I was there with a group of academics who had convened in Israel for the International Council of Memorial Museums conference. Exhibits have no limits when they’re created in virtual reality. That’s what more and more museums are happily learning as VR pushes the visitor experience into a whole new realm. When we launched our new website a year ago, we had administrative goals for MANY like improving financial management and streamlining membership renewal. Being a bit of a techno geek about human/computer interface design, I was also interested in how the website could help build a community. The American Alliance of Museums launched an unprecedented national initiative to diversify museum boards and leadership. $4 Million From Ford, Mellon, and Alice Walton Fund Goes to Promote Diversity on Museum Boards. The "Culture in a Changing America" symposium is the first program within the Armory's yearlong "Interrogations of Form" conversation series. This new interactive space, formerly Margaret Carnegie’s bedroom, offers a unique experience: the ability to view Cooper Hewitt’s extraordinary collection of wallcoverings as never before. The Jews of Oriental communities generally house their Torah scrolls in a rigid cylindrical container known as a tik. When not in use, the tik may be placed in a conventional ark or in a niche that is part of a synagogue wall, a usage that can be traced back to the period of the early synagogues. Orpheo is a 20 year old company focusing on audio and multi media guide solutions. We equip devices including Intrepid Sea, Air & Space Museum, 9/11 Memorial, and Grand Central Station in NY and many other high profile global portfolio locations. Let us design self guided or guided tours, content creation, smartphone apps, multimedia installations, and Virtual and Augmented Reality. Revenue share agreements welcomed! We design our own equipment and service them in New York. Learn more about what Orpheo can offer you on their website. The Baseball Hall of Fame took over the MANY Instagram account! For one week we turned over our Instagram to Isabelle Minasian, Baseball Hall of FameDigital Content Specialist who took us behind the scenes. 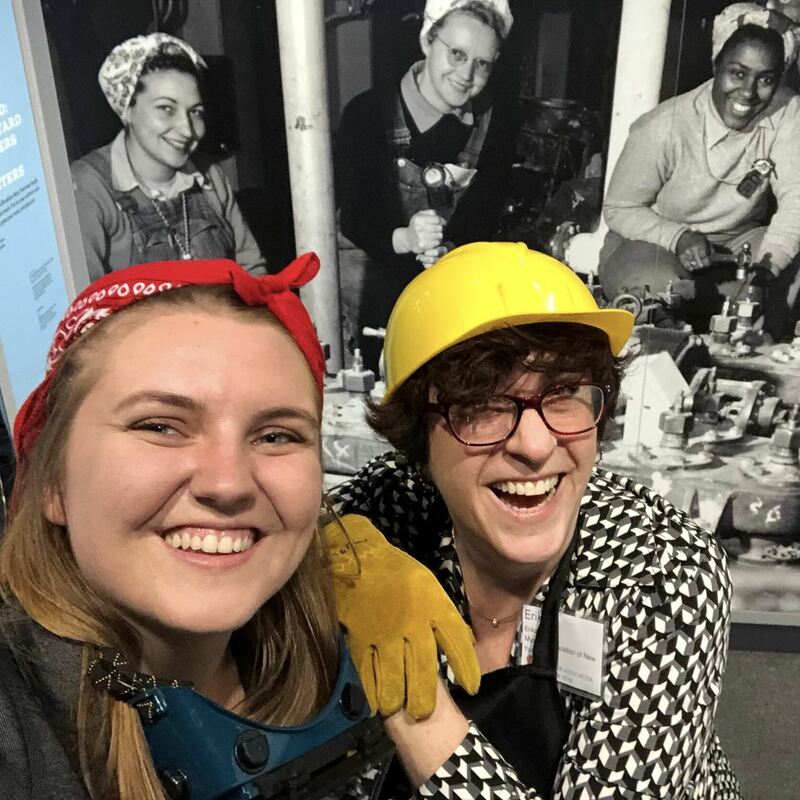 On Wednesday, January 16 museum enthusiasts took to Twitter to share their Museum Selfies! 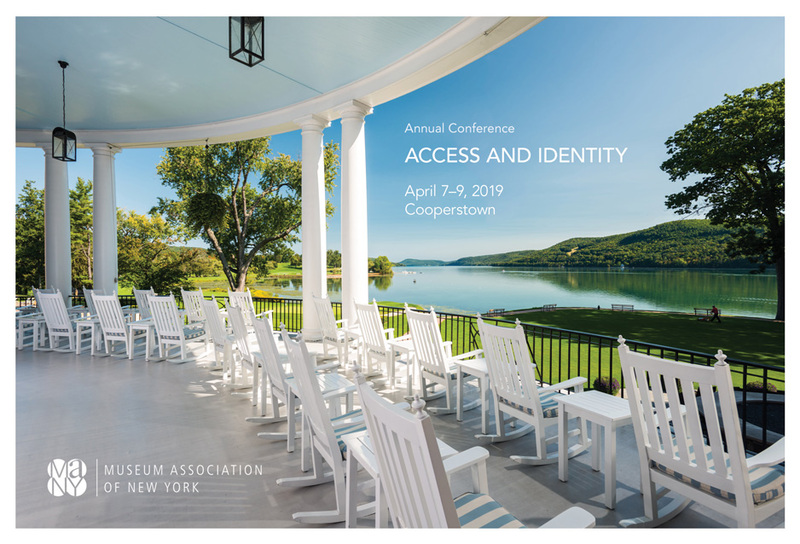 2019 Annual Conference "Access & Identity"
Keep our three main issues in mind when you're brainstorming ideas: Resources, Community, and Exhibitions & Collections. Collections Manager, Education and Volunteer Program Coordinator, Museum Director and more! Visit our brand new job board to search for museum jobs or to post your job opportunities!